FYI: The barrels of the MPR Rugers in 5.56 and 450 Bushmaster are nitrided thus they are melonited. The base 556 is oxide finished. I have both the base model and an MPR. Have yet to shoot the 5.56 MPR. Will be soon. 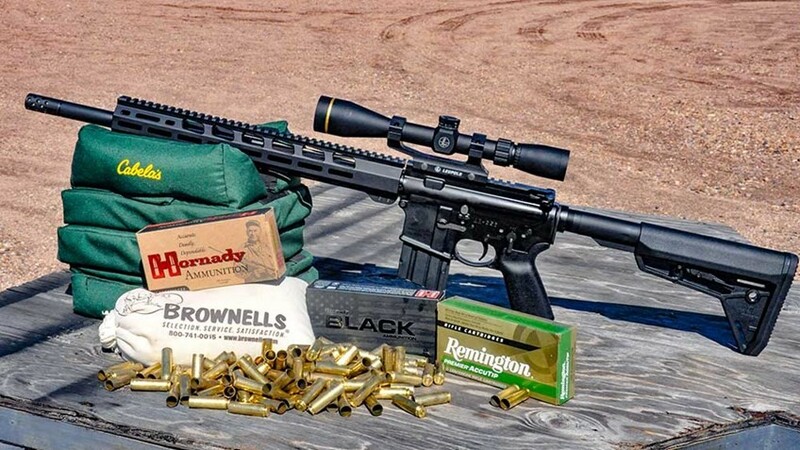 You are currently reading "Range Review: Ruger AR 556 In 450 Bushmaster", entry #20211 on The Captain's Journal.